Profitable Organizer's Black Friday Special Is Live! OK, on to the post. 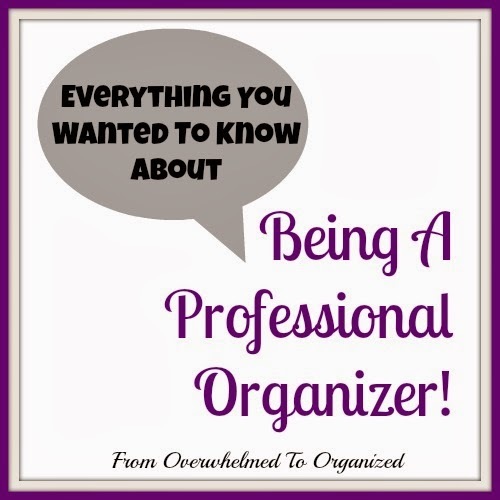 On Monday and Wednesday I shared links to Cynthia Murray's videos about why professional organizing is a great career and case studies of people who wanted to become professional organizers but weren't sure how to get started. 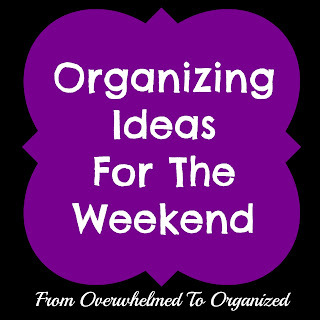 Cynthia's 3rd video on professional organizing and her Black Friday special are now live! Stay tuned for another post today about my kitchen! 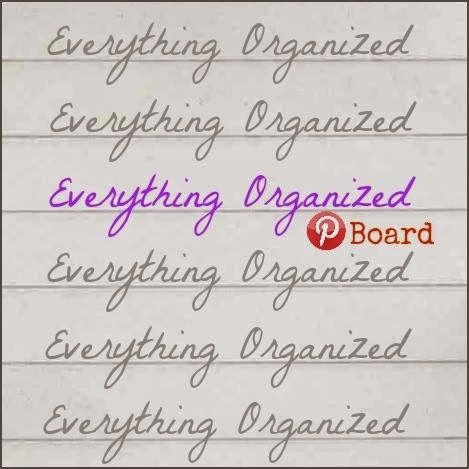 But first, today I'm posting separately again about another great organizing video. 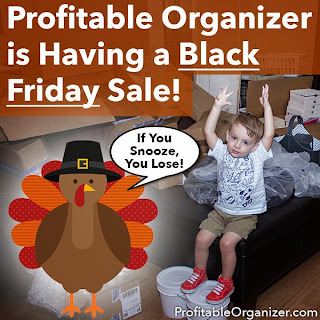 On Monday I shared a link to Cynthia Murray's video about why professional organizing is a great career and I mentioned that Profitable Organizer is having a Black Friday sale in a couple of days. This month I'm organizing my kitchen and as I do I'm sharing tips to help you organize your kitchen. Today I'm sharing tips for organizing dishes and glasses in your kitchen cupboards. I'll be publishing a post in a little while about my kitchen cupboards, but first I want to let you know about a brand new organizing video. If you read my post last week, Everything You Wanted To Know About Being a Professional Organizer, you'll remember that one of my recommended resources was Profitable Organizer. Well, it turns out, they're releasing a series of videos this week, all leading up to a great Black Friday special! Christmas is just over a month away! Does that make you excited or stressed? Maybe a bit of both. Most of us want to be able to enjoy ourselves during this special season. 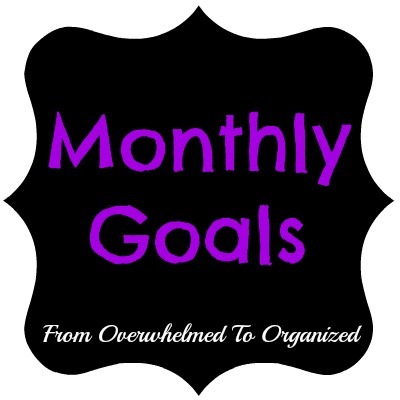 But we often have so many tasks on our to-do list and so many events on our calendars that we end up being overwhelmed and tired throughout the month. In order to experience more peace and joy, it's important to plan ahead and simplify as much as possible. 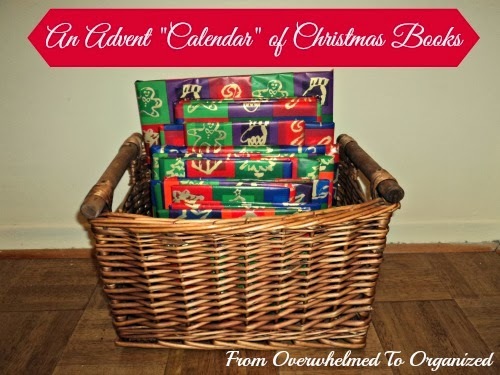 I'll be sharing lots of ideas in the next few weeks about this, and I'm going to kick things off today by sharing some Christmas planners and printables to help you get organized. Have you ever wondered what a professional organizer is? Or what a professional organizer does? Have you ever thought about becoming a professional organizer but weren't sure how? Have you wondered if a professional organizer can help you deal with the clutter and disorganization in your home? Then read on, because today's post will answer all those questions! Do you have some "hard-to-buy-for" people on your Christmas list? 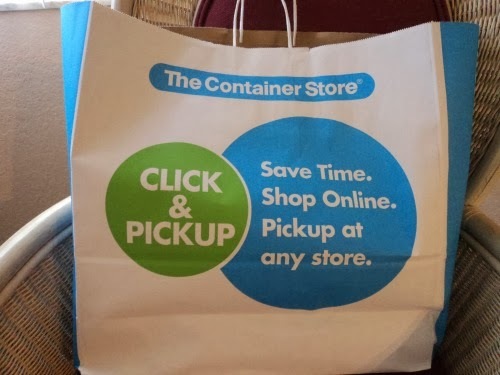 Are you looking for gift ideas that don't create clutter for the recipient? 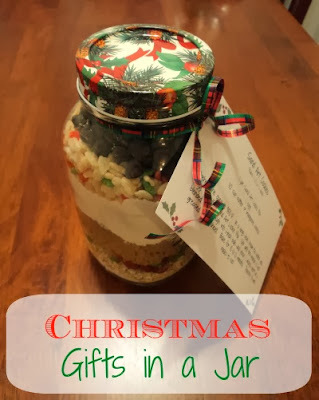 One of my most popular posts year round is Gifts in a Jar. In that post I showed how our kids make jar gifts for their teachers. Their teachers love receiving these jars because they are unique and clutter free! Today, I want to show you the Christmas jars we made last year. Hopefully it will help you fill in a few ideas on your Christmas gift list! This month I'm organizing my kitchen and as I do I'm sharing tips to help you organize your kitchen. Today I'm showing you how to organize pots and pans and utilize the space in deep drawers. Do your kids have stuffed animals all over their beds, dressers, bookshelves, or, let's be honest here, their floors? I'm convinced those creatures make babies during the night. And asking kids to part with them is like tearing out their limbs! Yesterday I shared pictures from my visit to The Container Store (A.K.A. A Little Piece of Organizing Heaven). Today I want to show you what I bought there (that could fit in my suitcase and within my budget!) and how it has helped keep my kids' stuffed animals and other toys organized. 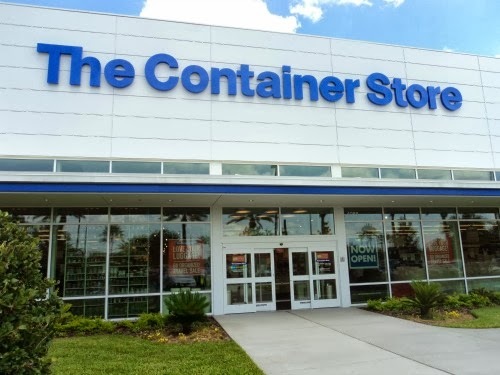 For all my American readers who frequently shop at the Container Store, you can probably relate to my excitement in this post. 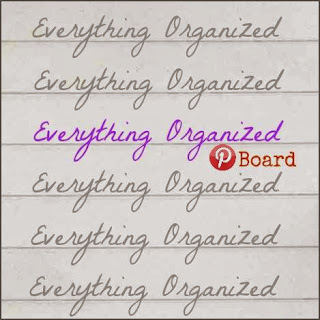 For all the rest of you, today I want to share with you what I like to call "a little piece of organizing heaven"! 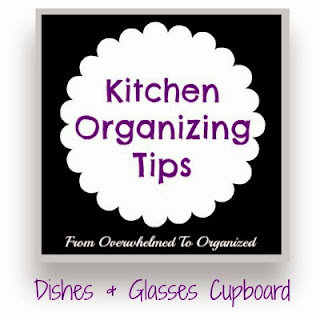 This month I'm going to be organizing my kitchen and as I do I will share tips to help you organize your kitchen. Today I'm going to kick things off by showing you how I organize my utensil drawer and my junk drawer. Yesterday I told you about some changes I made to the look of the blog and took you on a tour of the updated menu bar on the blog. My goal is to make the blog feel less cluttered and to make it easier for you to find the organizing tips you need. You may have noticed over the last little while that I've been slowly making some changes to the layout and design of this blog. If not, that's OK... you were probably focused on all the decluttering you were doing last month right?! If you're a recent follower, first of all, WELCOME! Second, I apologize if you thought I was changing things every day. I don't usually don't do that. In fact, I set up most of the design and layout initially on this blog when I started it a year and a half ago, and I haven't really changed it much since. Until recently. I really wanted to make my blog easier for you to navigate. I wanted you to be able easily find what you were looking for. Or even to find things you didn't know you were looking for, but that you actually needed to see :) So I made some changes to help you out. Stick around the next few days while I take you on a tour! 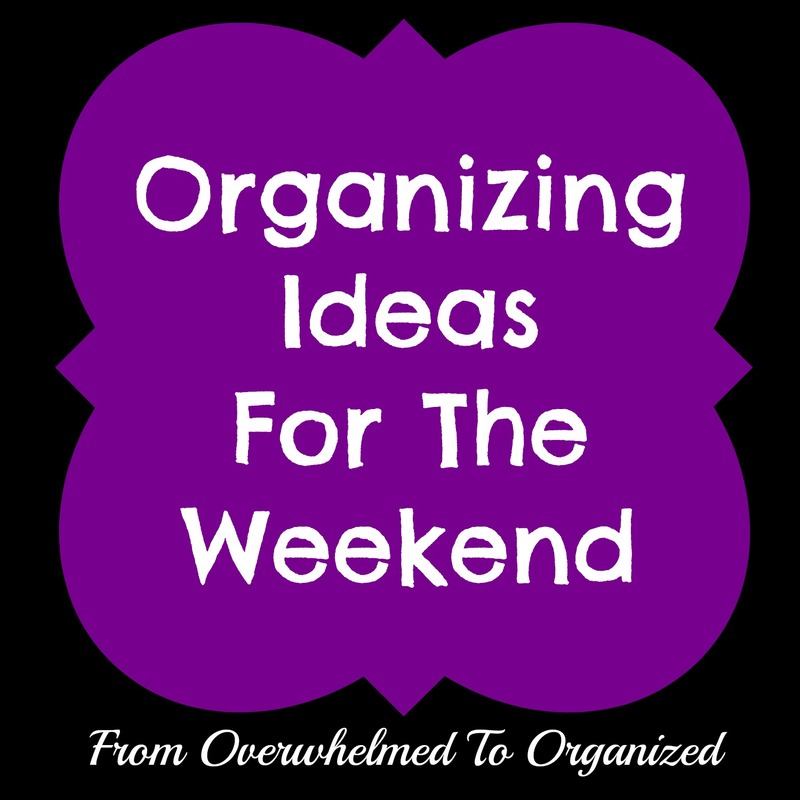 I know your time is precious and limited so I'll show you how you can get the most out of the time you spend on this blog so you can find all the organizing tips you need!